There are times that I get tired of trying to remember. Remember to call so and so. Remember to email this church or that supporter. Remember to fill the water filter. Remember to pull in the laundry. Even in our faith, we find so many things to remember. Our minds become mental checklists, to-dos, and lists. As moms, wives, workers, believers… we can not get away from remembering. On the other hand, even the things we want to forget, we can’t. Some things stick with us more than others. The hurts, trials, problems, wrongs, and words find places to burrow down and stay awhile. We remember them. Likewise, the joys, fun moments, happy days, relationship wins, language goals and overseas discoveries can last as well. We remember them fondly with hope for more of such memories to come. 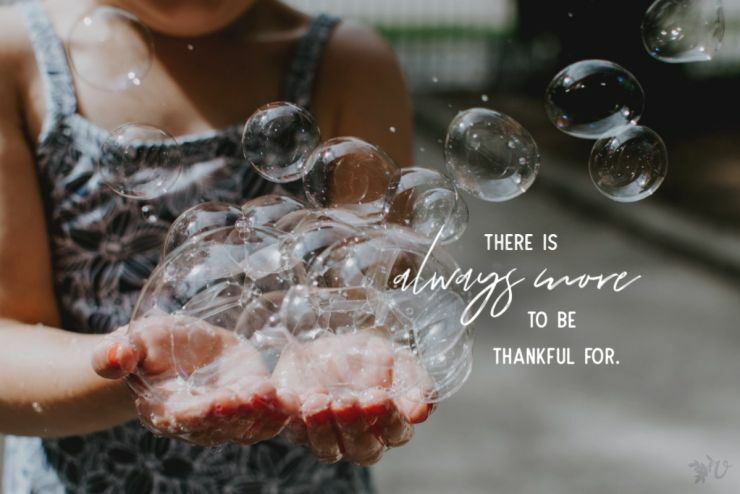 The daily things to remember, the faith things to remember, the good things, the bad things… all of it compiles in our overworked brains, affecting us greatly. Aren’t you tired just reading about how much we all have to remember? Yep. We can get overwhelmed and bogged down in the remembering. But, I had a thought occur to me as I was reading through Psalm 105 in my devotions one morning. It was already hot and humid, the fans were blowing behind me and I was trying to get in a few moments of devotional reading before people started showing up at our gate. The vegetable lady comes particularly early. 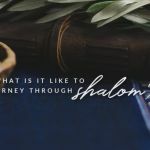 Psalm 105 is a chapter that recounts the history of Israel starting with God’s promise to Abraham and ending with deliverance from Egypt. In the telling of this story, we are told twice that God remembers. We are told in verse 8 that God remembers his covenant forever. And, in verse 42, we are told that God remembered his holy promise. 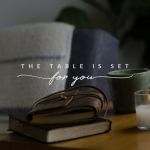 The thought that God remembers was not new but it hit me in a new, more real way as I rolled it around in my mind that day and in preparing for this post. Why is it important that God remembers? 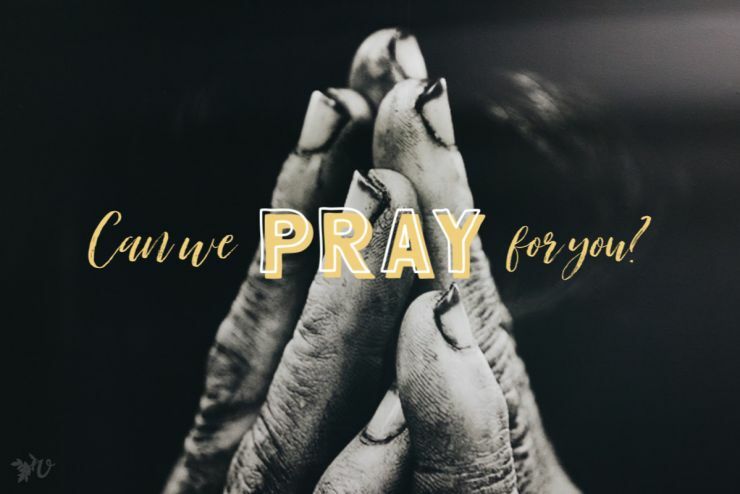 Friends, it is vital to our faith that we know deep in our hearts that it isn’t just about what we can remember to do, be, have, get, learn, or accomplish. We can rest because God remembers. He remembers you! He sees your days. He remembers his covenant to you and he does not forget his promises. We are written on the palms of his hands. He remembers. On and on I could go. 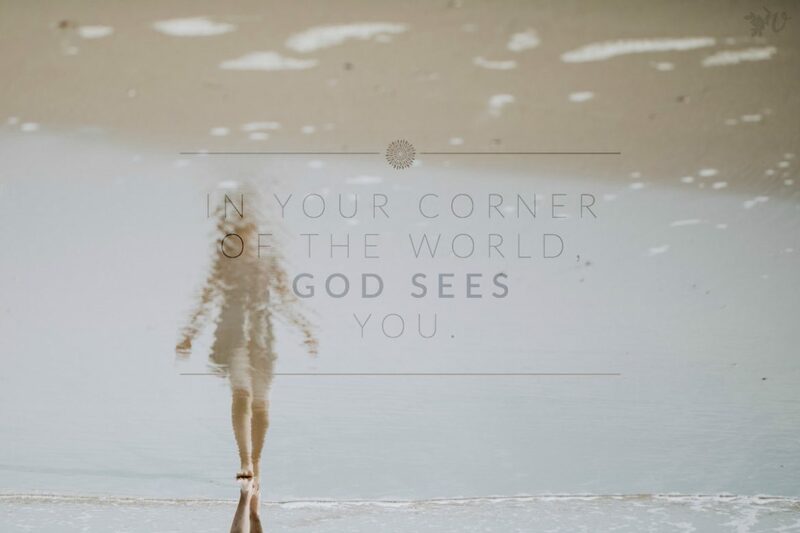 In your corner of the world, God sees you. In your day to day life, God knows your story. In your struggles, God remembers his promises to you. You are written on the palm of his mighty, capable, enduring hand. His remembrance means faithfulness, steadfastness, and sureness. It is the very foundation we stand on, our blessed hope. Because he remembers, we will one day stand before him and he will know us. He will call us by name. Don’t worry if you forget where such and such a verse is found in the Bible. Don’t worry if you forget how much he loves you in the midst of this trial. Don’t worry if you fail to remember his promise. Don’t worry that you were that mom who forgot the snack for the class party. Don’t worry that your language isn’t where you want it to be and you consistently forget the most basic words. What does that phrase mean to you? Does this make you think about God remembering in a different way? Thank you for this reminder 🙂 — like a breath of fresh air. It is a refreshing thought, isn’t it? 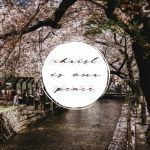 This post on God remembering came on the day of my husband’s birthday and my dear husband passed away almost 1 year ago. I was hoping to commemorate this day but didn’t quite know how. The post on how God remembers us was a sweetness to me as I reflected on God’s goodness to have given me 8 wonderful years with my husband. But beyond that, God remembers that I’m still alive and have returned to the field …single. He remembers the things that Jake used to do and when I need that partnership and miss him the most, God remembers that I need His help. He will not and has not let me down. He gets it, because he was tempted in all ways that we are and was even separated from his father while hanging on the cross. He knows and He remembers. We are but dust, yet at the same time, we are His workmanship, His masterpiece. He helps me remember who I am in Christ and that He is all- sufficient for any need I will ever have. Jennilee – love this! What a blessing to dwell on that idea that He remembers – and how important that is – even more than my own remembering. Thank you for taking my heart to the heart and character of God in this. 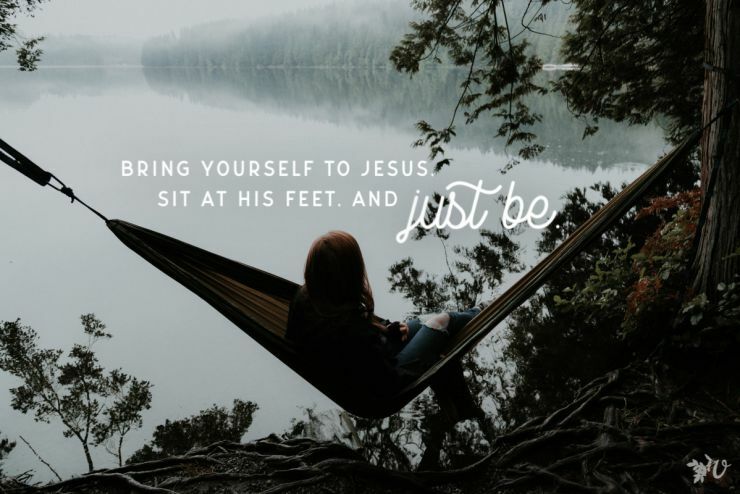 Knowing that we have a God who remembers and trusting that the Holy Spirit will remind me of what I need to be thinking about or doing really helps me to have peace and not feel guilt about all the things “I’m supposed” to be doing or remembering. This was EXACTLY what I needed to be reminded of right now. Thanks so much!